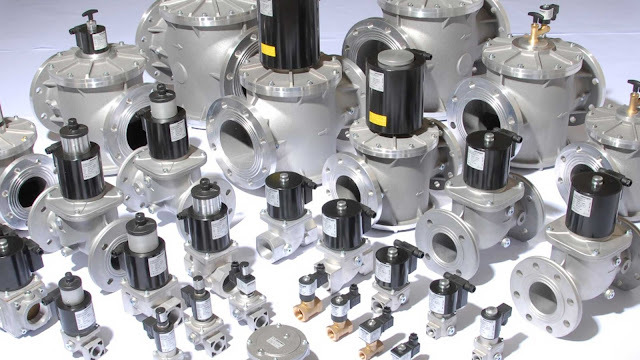 Elettromeccanica DELTA and its brand Deltapumps and Elektrogas are leading manufacturers of gear oil pumps and safety control valves, exported in more than 60 countries in the world.. The study of innovative solutions and the application of new technologies make it possible for continuous improvement of the complete range of products and, in many cases, an increase of their performance. PSG SERIES The PSG 901 is an adjustable pressure switch for monitoring overpressure of air and non-aggressive gases (families 1-2-3 EN437). The pressure switch is available in different pressure ranges, all with male threaded connection G1/4. Special versions are available for use with aggressive gases. The compact, robust and functional design permits a simple, quick, and essentially maintenance free installation.